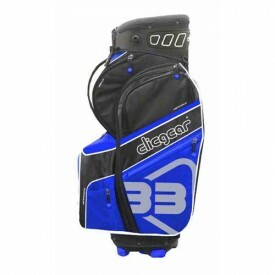 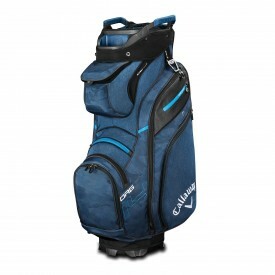 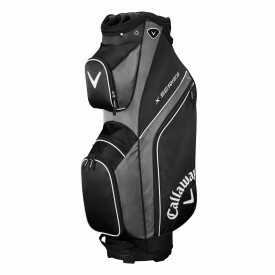 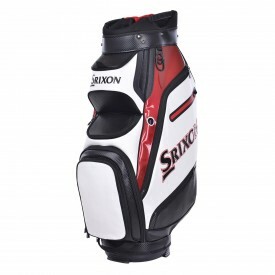 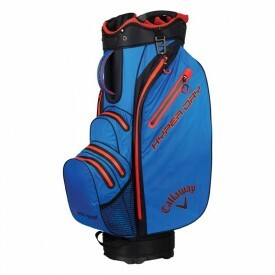 Trolley bags, or cart bags as they are sometimes also called, are a type of golf bag which is designed to sit on a trolley; this is because they are often much heavier than stand bags. 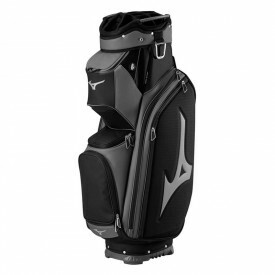 At Golfsupport, we offer customers the possibility of choosing from an extensive range of golf trolley bags, with the added options of including external putter wells and a vast array of colourways to suit all tastes. 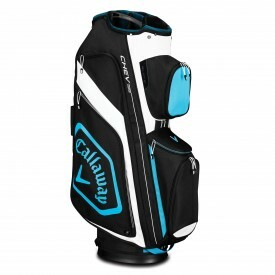 Companies such as Motocaddy have cleverly designed base units that lock the bags firmly on to a trolley without the use of straps. 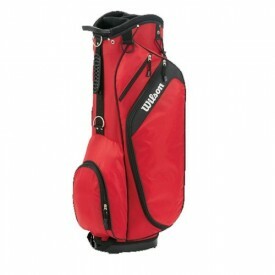 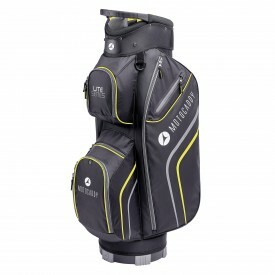 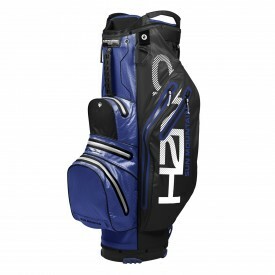 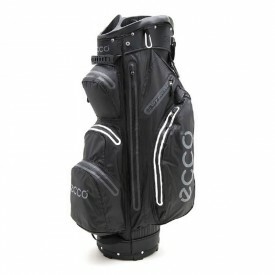 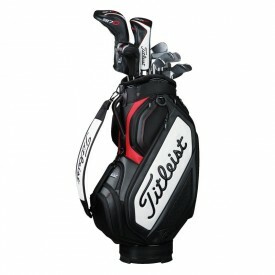 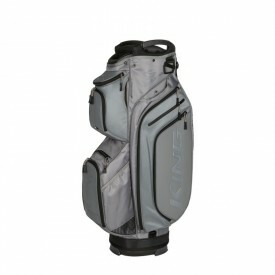 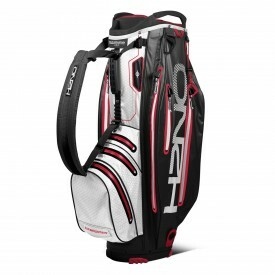 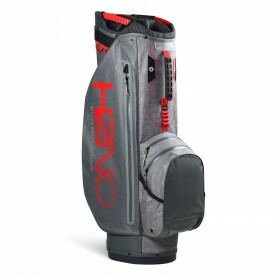 Other companies such as Titleist, Ogio and Sun Mountain have completely waterproof bags with sealed zips. 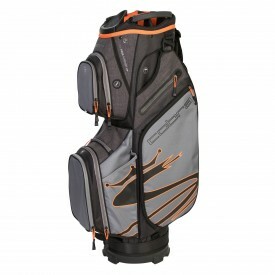 These are just a few of the excellent technological innovations which our range of golf bags features. 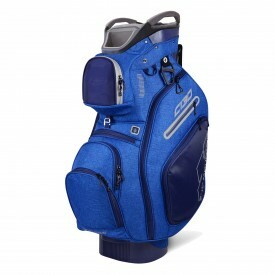 Purchase one or more today and enjoy our price beat promise and convenient shipping options!